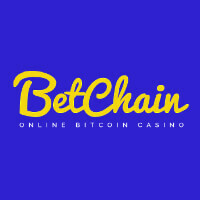 A great catalog of Bitcoin casino games and top-quality gambling services are the key factors that determine the success of an online casino. Add to these two the presence of the popular classic table game roulette, then it is definitely a sure win. Such is the case for PlayCoin Casino. 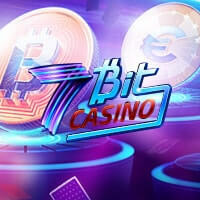 Casino enthusiasts will find here an innovative roulette game designed in the Bitcoin casino platform, one that has been created with one thing in mind—to give the bettors a great time in wagering at any time of the day. Although there is only one roulette game available here, this European-based roulette possesses an array of features that includes the various types of inside and outside bets. However, those who prefer to place French bets like Voisins du Zero, Tiers du Cylindre, and Orphelins will have to wager on these numbers manually. 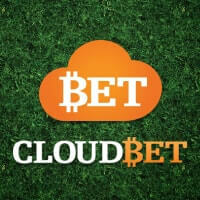 Betting on the Bitcoin roulette game on PlayCoin Casino has never been easy; thanks to its user-friendly interface. Featuring a layout table with an interactive wheel, this casino’s roulette game manages to provide a complete betting experience that is guaranteed to be fun and exciting for all types of roulette enthusiasts. A total of eight betting chips are present on the table, with values ranging from 0.1 to 100. Clicking on any of these will select the chip that can be placed on any bet type, but stacking of chips on the same bet is disallowed. In addition to the great interface, the quality of this game’s graphics is absolutely praiseworthy. However, players should not expect to find a realistic looking roulette table; nevertheless, they will surely appreciate how this game was designed by Playfors, an innovative online casino gaming software for Bitcoin and other digital currencies. 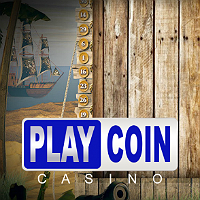 Playfors ensures that its game hosted on PlayCoin Casino is truly capable of showcasing a stellar performance all throughout; that is why it took advantage of the latest technologies available in the industry. 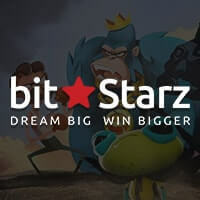 In fact, online players can enjoy this game, together with the equally exciting Bitcoin blackjack, slots, dice, video poker, and baccarat, even on the go through the integration of the HTML5 technology. With this, casino enthusiasts can simply whip out their smartphone or tablet and tap on their mobile browser to access their favorite games, especially roulette without ever having to worry about instances of cheating or manipulation. Why? This Bitcoin roulette game is provably fair, so all generated results for every round is guaranteed to be 100% fair and tamper-proof. 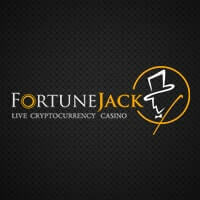 Furthermore, regular players will enjoy the 50% Deposit Bonus up for grabs while new players can boost their funds through the 100% Welcome Bonus upon their initial BTC deposit. Based on all the features and services available in this online casino, it is evident that roulette aficionados and the majority of casino enthusiasts will have a blast when they play Bitcoin roulette and other games here. Therefore, never miss out on the opportunities to experience premium betting and high payouts on PlayCoin Casino.